Sesamol is a natural organic compound which is a component of sesame seeds and sesame oil. This component protects the DNA from getting damaged during chemotherapy. Sesame seeds have one of the highest oil percentages. These are also the highly consumed seeds across the globe & are used by every culture & cuisine. 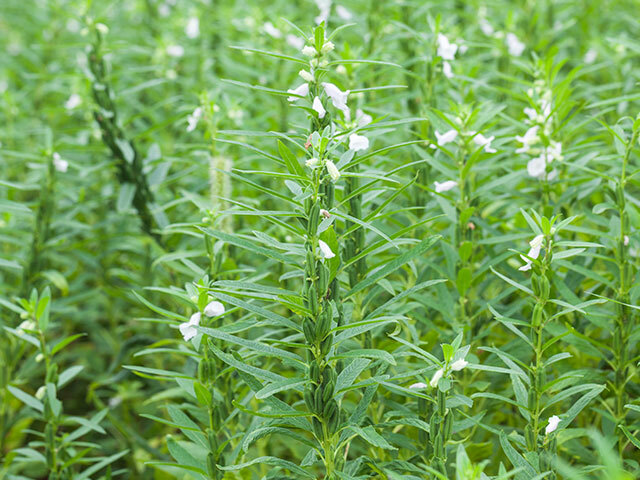 Organic Products India is sesame seeds exporters, manufacturers and suppliers of high quality natural sesame seeds throughout the world. 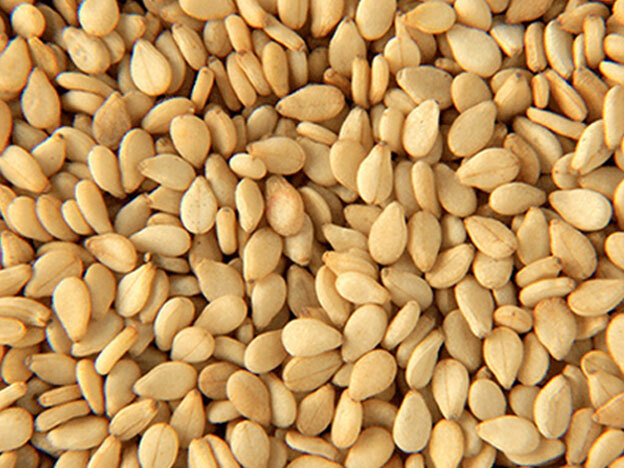 Sesame seeds have a nutty flavor and are primarily used as spices and condiments in various cuisines. Sesame seeds are sprinkled on many Indian food items to enhance their nutritional value and add a distinct taste. They are also used to garnish bakery foods to enhance the taste. Sesame oil is highly nutritional and is extensively used in cooking. Sesame oil contains antioxidants which triggers hair growth when applied topically. It also has anti-ageing properties and is good for the skin. It also has anti-bacterial properties which improves oral health and even boosts bone health owing to its abundant wealth of Zinc, Calcium and Phosphorous. It is also said to prevent infertility in men. It also protects DNA cells during chemotherapy.